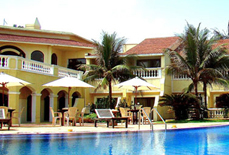 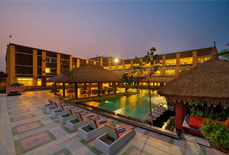 The Lotus Resort Konark is a 3 star hotel offering an ideal lodging opportunity to the tourist visiting Orissa during vacation. 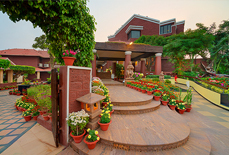 With peaceful ambience, relaxing environment and warm hospitality services, it offers an ideal place to the visitors to spend some quality time and have a memorable holiday. 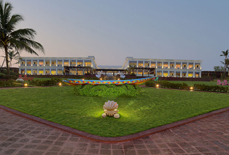 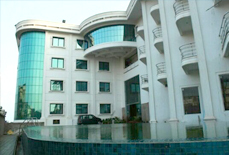 The resort has 27 well-equipped rooms along with the well appointed conference hall, Ayurvedic spa centre, multi cuisine restaurant and lot more to meet the rising expectations of the guests. 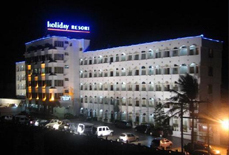 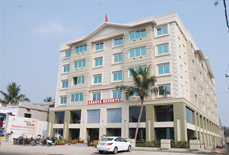 It is a favourable accommodation option for both leisure and business travellers. 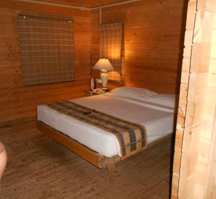 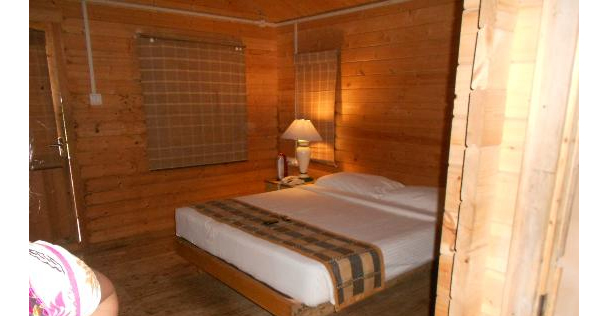 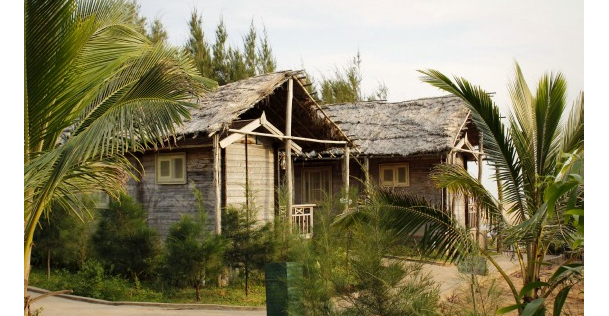 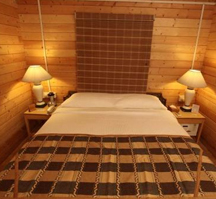 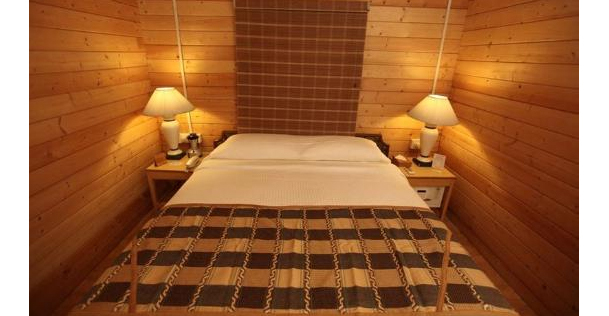 All the rooms in the resort are constructed with thick wood and offer a unique living experience to guests. 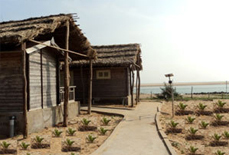 In addition to the traditional design and decoration, each room is equipped with all modern facilities like an air-conditioner, a telephone, a satellite television, a tea/coffee maker and attached bathrooms with bathing showers, washbasins and all basic toiletries. 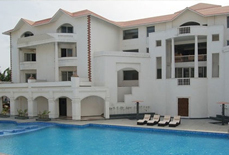 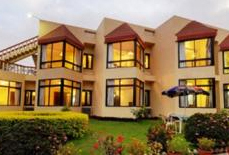 Accommodation: The hotel has 27 operational rooms that are categorized as Villas (4) and Cottages (23). 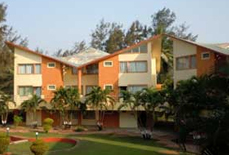 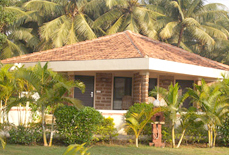 Lotus Resort Konark is situated at Nark Lotus Eco village. 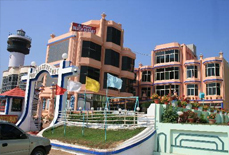 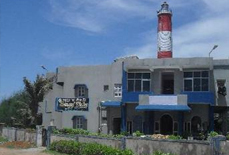 The nearest railway station is Puri railway station, which is about 2 kms away. 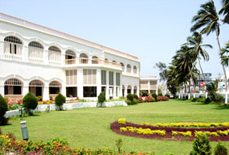 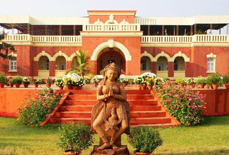 Further, the nearest airport is Biju Patnaik Airport, which is about 78 kms. 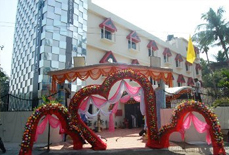 Deva Mandir (Approx. 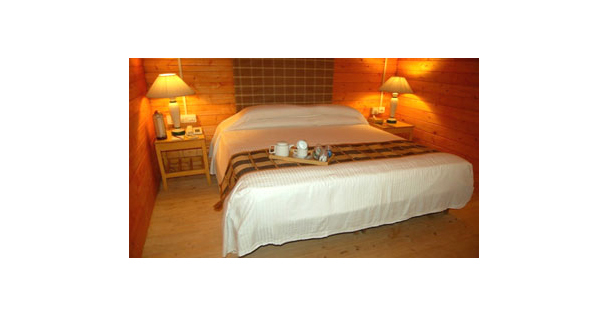 4km), Backhand Reserve Forest (Approx. 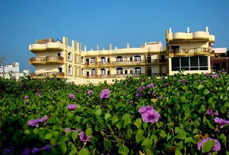 5km) and Kusavadra River for boating (Just 10 mtrs) are places of tourist interest located c near the resort.